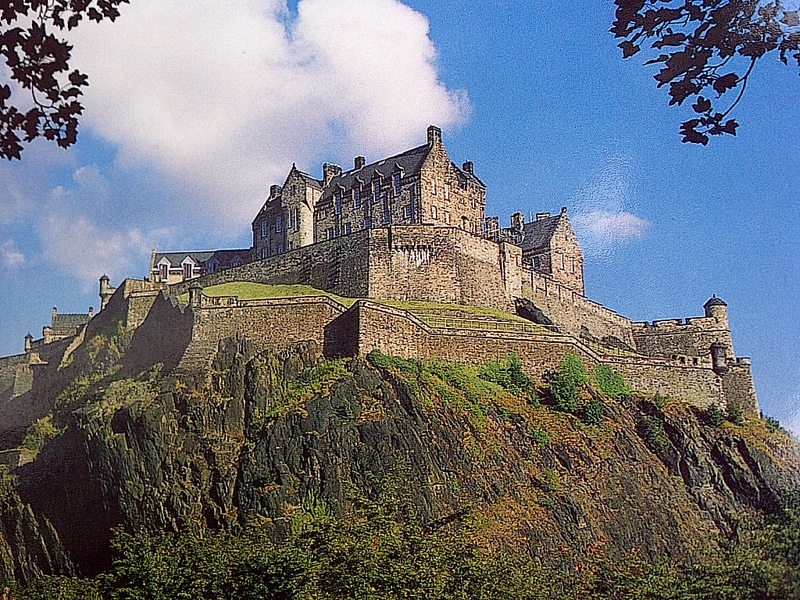 The Edinburgh Castle on a sunny day (which we did not have). Perched on an ancient volcano. Edinburgh, Scotland. June 12, 2013. On the ENGLAND, SCOTLAND & WALES tour.